On the 3rd week of June School Holidays the boy suggests to re-visit S.E.A Aquarium which is located in Resort World Sentosa (RWS). And while browsing through their website for on-line tickets, I managed to spot a good deal that helps to save some dollars too. Besides seeing the marine creatures, we also explore the coastal parts of the island by hopping onto the beach tram which ferry us from Siloso to Palawan Beach. Oh ya not to forget we also took the courage to ride on the Skyride chairlift too. 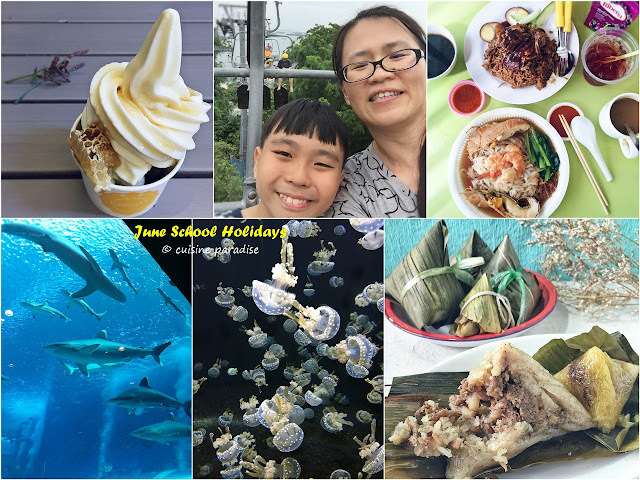 On the 3rd week of June holidays, we continue our food hunt at Hong Lim Food Centre, Monster Curry, Boon Tong Kee as well as feast on our favouite durian since it is on peak season. 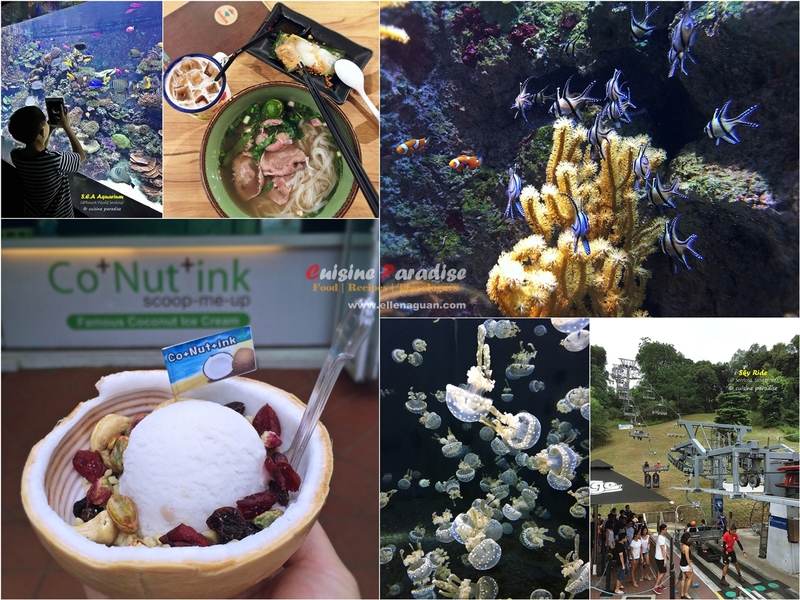 Besides food the boy and I also went for a day trip to Resort World Sentosa which you can read more in details below. 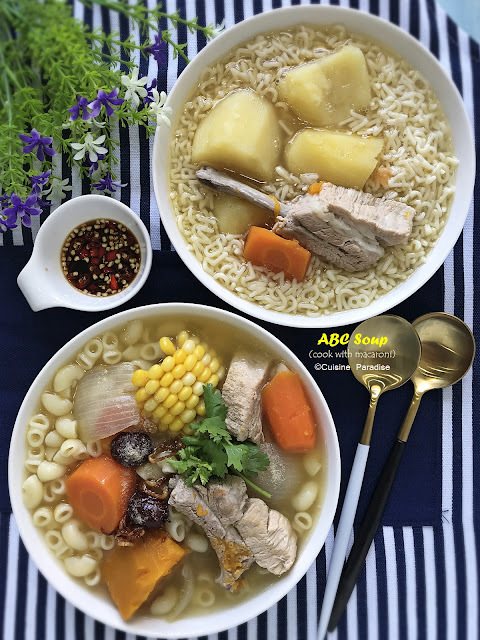 As for this week recipes we are featuring huai shan chicken soup, fried dumpling and braised chicken with bitter gourd which I hope you will like it. This June school holidays we did not managed to plan any overseas trips because our passport renewal was held up due to some delay. But after picking our new passport on the second week of June, we decided to join cousin and his family for an impromptu food and shopping day trip to Johor Bahru (JB), Malaysia. 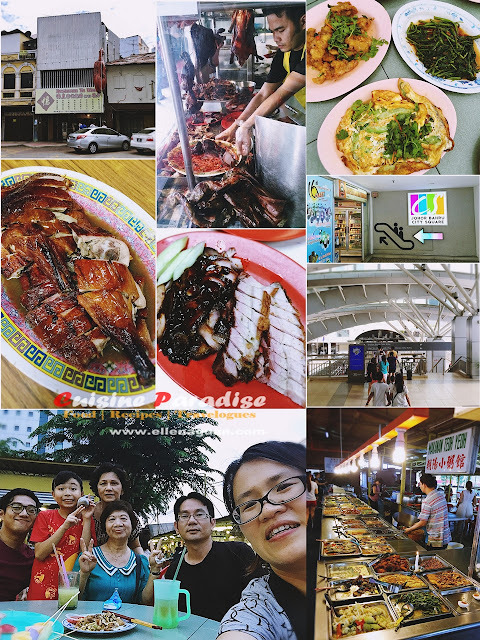 With a good itinerary and guide (cousin) that bring us around, we managed to conquer a few "must try" food places like Restoran Ya Wang, Hiap Joo Bakery, Hui Lau Shan, Cedar Point Food Centre and etc which you can check it out in this post. This Malay Fried Chicken Rice is inspired by my next door neighbour whom is a great cook. KaKak (Mdm khatijah) is a cheerful lady whom often share her cooking tips with me. 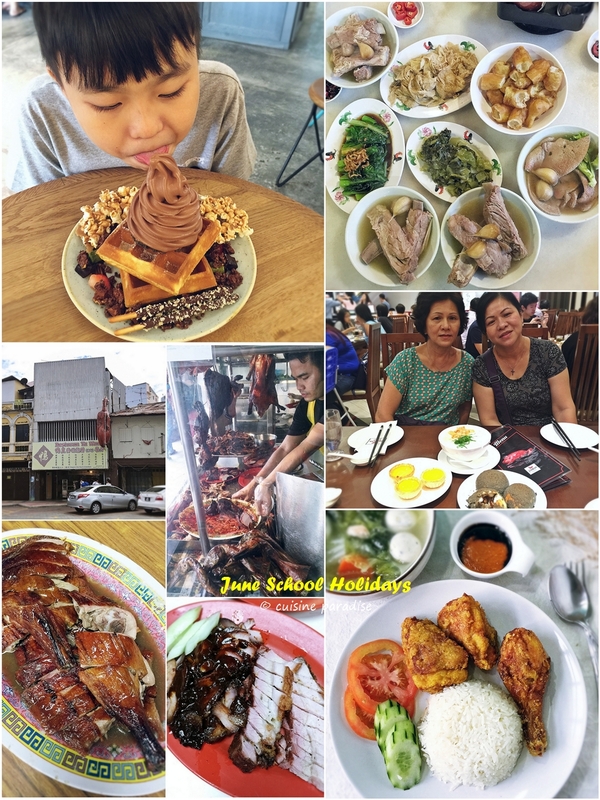 Besides that she also taught me many delicious dishes which everyone loves such as Nasi Ayam Goreng (Malay fried chicken rice), Roti John (omelette sandwich), Bergedil (potato patty), Spicy Fried Spaghetti with Shrimp and etc. This delicious fried chicken is flavoured by two main seasonings which are; turmeric and chicken stock powder. Furthermore to enhance the taste and texture of the chicken I also added some grated ginger juice to act as meat tenderizer too. Moving into second week of June holidays, we continue our food hunt with waffle and ice cream at Sunday Folks, dim sum lunch at the newly opened London Fat Duck Restaurant at Scotts Square, weekly movie as well as an impromptu day trip to Johor Bahru (JB) shopping malls. 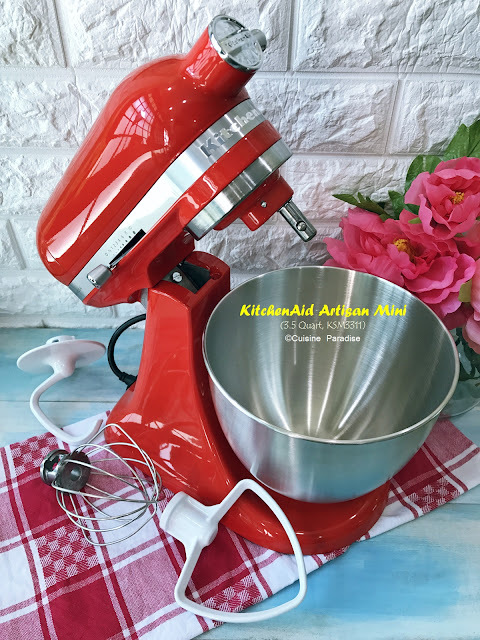 Besides eating out, I also cook dinner on most of the weekday nights with our favourite dishes like Hong Zao Chicken (红槽鸡), Malay Fried Chicken Rice, ABC Soup and etc which you can refer to the recipes below.